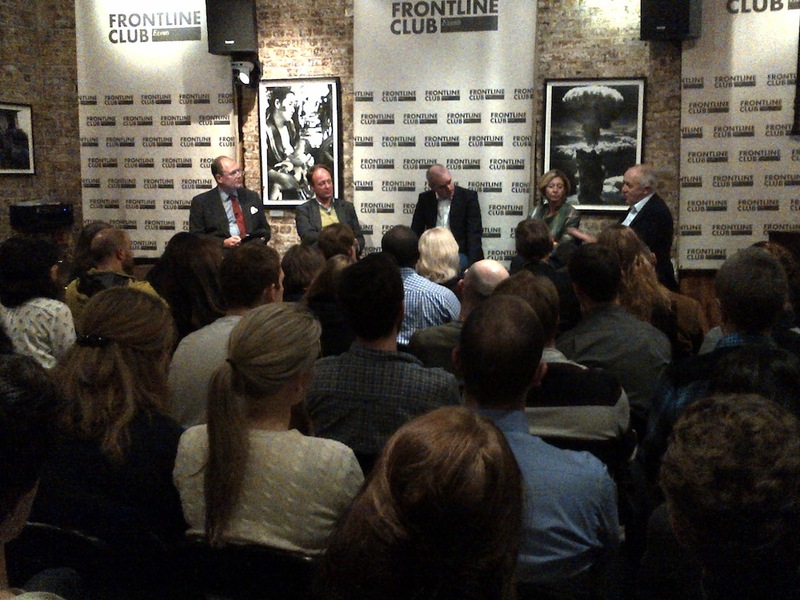 In October the Frontline Club held a tenth anniversary exhibition at the Prix Bayeux Awards and on 13 November they welcomed Prix Bayeux to London for an event to celebrate their twentieth anniversary. 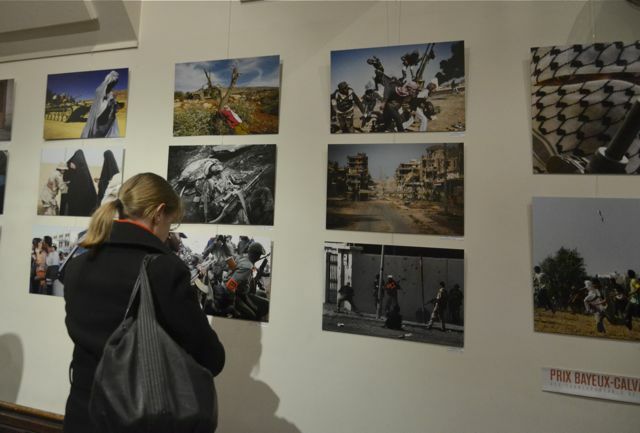 The event brought together past winners who each presented their distinguished pieces of reporting and looked back on 20 years of reporting conflict. The evening was opened by Jon Swain, award winning journalist and guest president of the Prix Bayeux jury, who explained how the awards are very much about the work produced rather than, as is often the case, who knows who. The discussion was chaired by Frontline Club founder and 2011 Bayeux-Calvados award winner, Vaughan Smith.